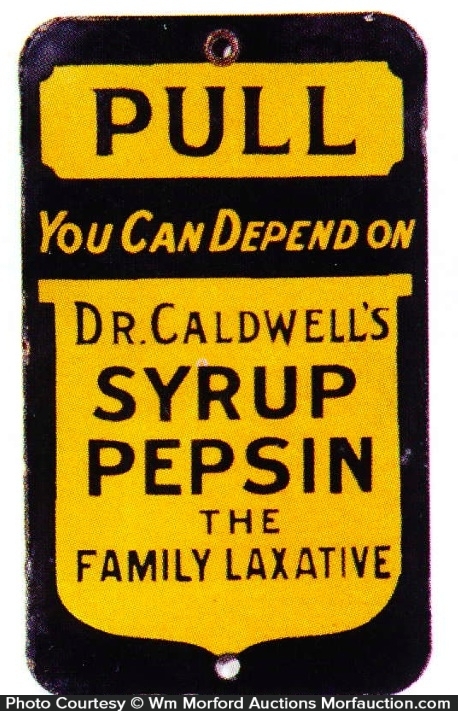 Early, heavy porcelain advertising door push for Dr. Caldwell's medicines. SKU: D15-51. 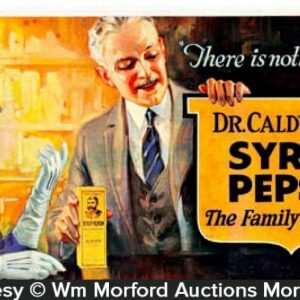 Categories: Antique Signs, Dental/Medicinal, Door Pushes, Porcelain Signs. 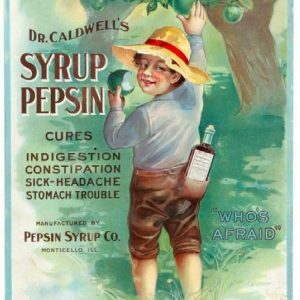 Company/Brand: Dr. Caldwell's Syrup Pepsin. 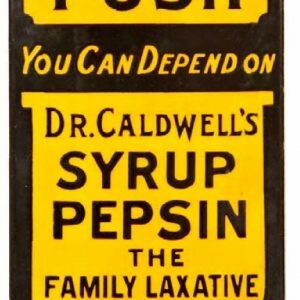 Dr. Caldwell Syrup Pepsin Door Push: Early, heavy porcelain advertising door push for Dr. Caldwell’s medicines. 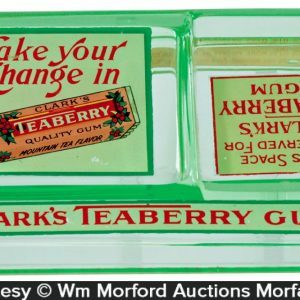 A decent and very respectable example that displays on wall quite well (as a C. 8+/-), although close examination will reveal a slight bit of minor edge wear and some non-offensive dulling and slight haziness to surface finish from outdoor exposure over the years (non-graphic back side has some fairly heavy scattered rust spots). 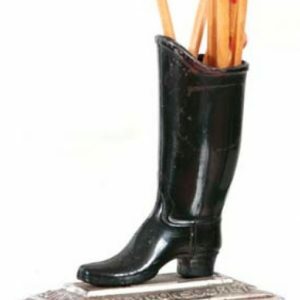 As found, should improve w/ a good cleaning.